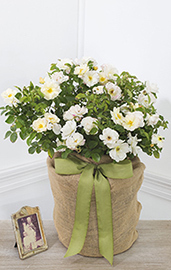 Sending a sympathy gift tree is a beautiful way to honor a cherished person. 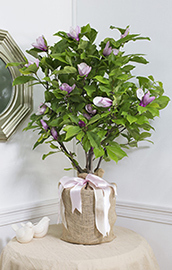 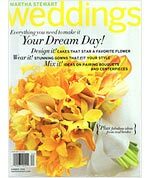 We offer a variety of unique gift trees for remembrance such as oaks, roses, magnolias, dogwoods and more. 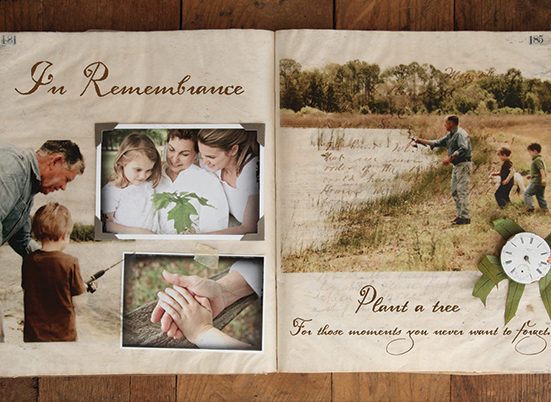 When you send a memorial tree it is elegantly packaged, healthy and guaranteed to thrive. 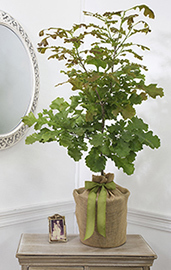 Our professional staff will be happy to select the correct tree for the recipient’s growing region so that it will grow in honor of the life that was lost.